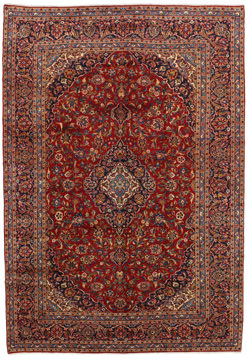 In our Eshop CarpetU2 you can find original Persian rugs and carpets online at the lowest prices on the market. 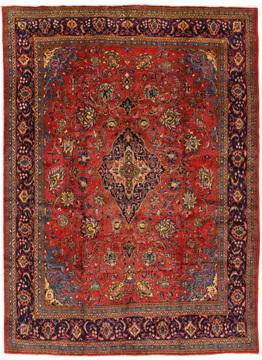 Our constantly renewed collection contains thousands of Persian carpets chosen one by one by our experienced experts. 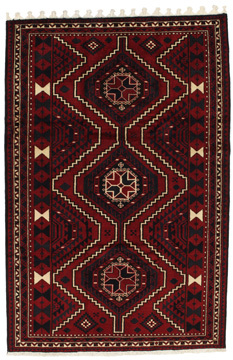 In our selection you can find rugs for kids, nomadic, classic, modern rugs, as well as kilims mainly from Persia at incomparable prices. 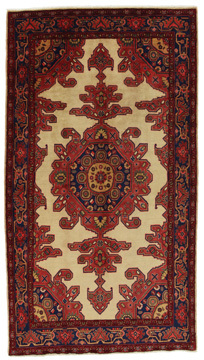 Furthermore, we offer our clients seasonal discounts as well as special offers on our carpets throughout the whole year. 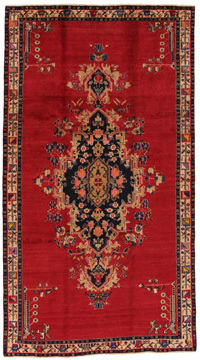 We guarantee for the safety of your transactions and we give you the opportunity to find easily the carpets that suit exactly to your personality, your style and your home. 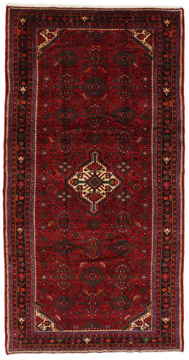 For each of our carpets and kilims we provide you a variety of professionally taken photographs, so that your choice is not time-consuming and irritating but on the contrary totally easy and risk-free. 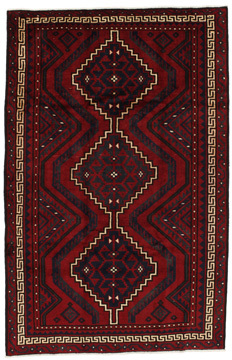 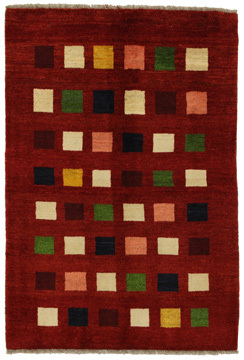 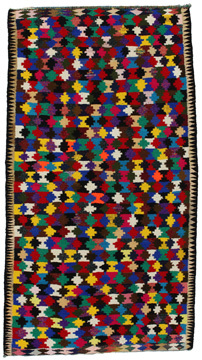 Visit our online shop and enjoy the extraordinary and outstanding magic of each carpet and kilim in our carpet-world.